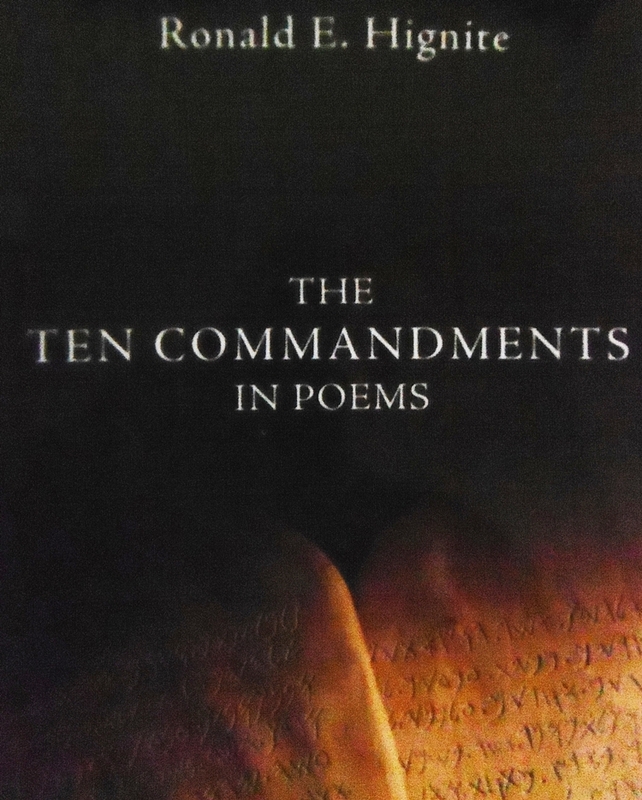 Ronald E. Hignite demonstrates in the The Ten Commandments In Poems his poetic skills and provides greater understanding and meaning for God's laws for mankind. 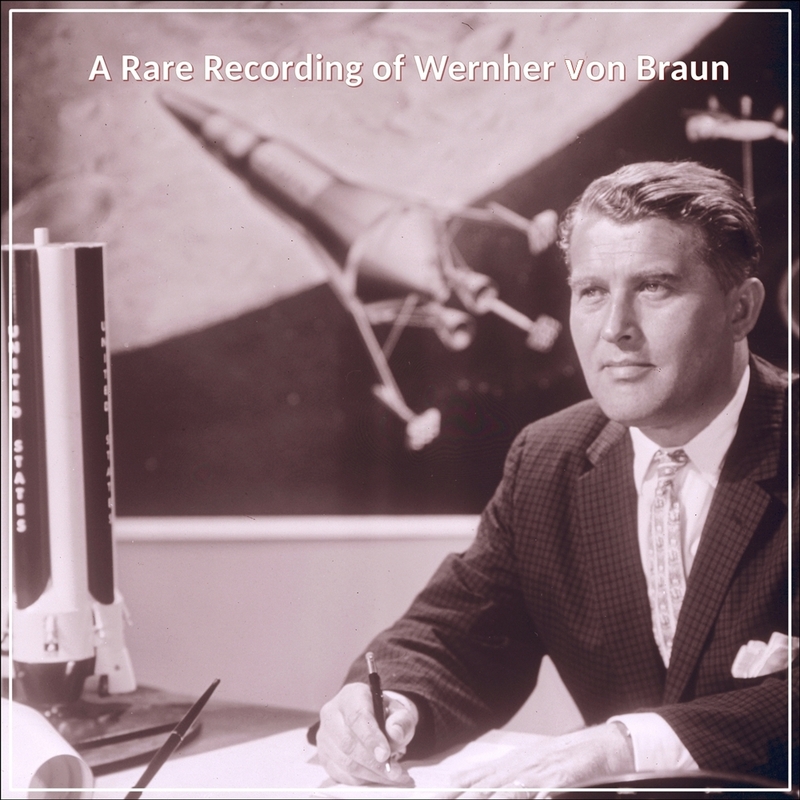 Listeners will be inspired by the manner and design by which the events at Mt. Sinai are described in poetry and rhyme. This audiobook contains twelve poems, with one on each of the ten commandments, along with an introductory and closing poem.